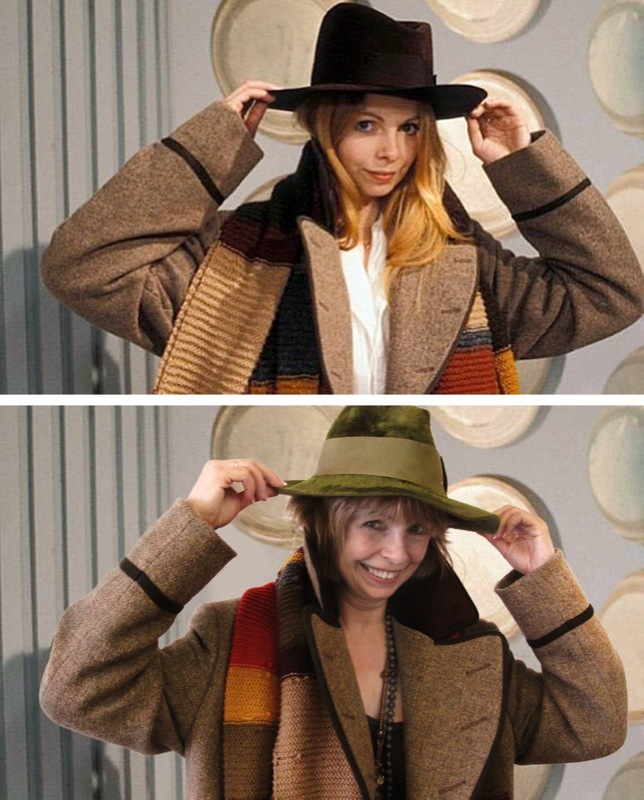 Making My 4th Doctor Costume: The best Romana cosplayer - EVER! How great is this! She seems like a delightful person... and looks fantastic! A terriffic sport too!